Alison Dagul, who has experienced both breast and ovarian cancer, shares her experience with The Eve Appeal’s specialist gynaecological cancer information service – Ask Eve. Here, Alison talks of being a BRCA gene mutation carrier, and the impact that this has had on not only her life, but that of her family too – including her daughter Gaby who is at increased risk of both breast and ovarian cancer. Since this video was produced, Alison has had endured quite a difficult time in terms of her health. She has recently had radical ovarian de-bulking surgery – which meant removal of the bulk of the tumour on her ovaries by top surgeon Prof. Christina Fotopoulou at Hammersmith Hospital. After the operation Alison suffered with a range of complications including sepsis and an extended stay in hospital, but has now been placed on further chemotherapy (carboplatin). Alison hopes this will lead to her being put on a parp-inhibitor (olaparib) to aid her treatment – which is a new and approved targeted therapy specifically for BRCA carriers to help further improve progression-free survival in women with recurrent platinum-sensitive ovarian cancer. 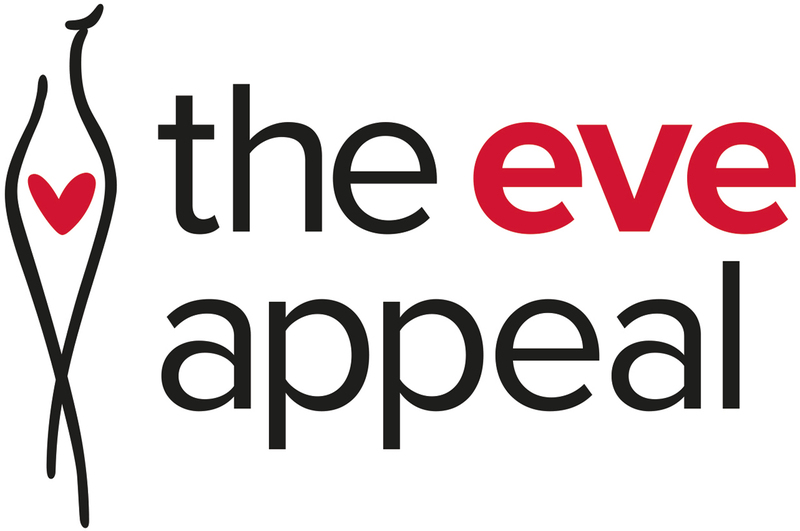 Anthony Dagul, whose wife, Alison, has experienced both breast and ovarian cancer, shares his experience with The Eve Appeal. Here, Anthony talks of his wife and daughter’s experience of being BRCA gene mutation carriers, and the impact that this has had on his family. Gaby Jacobs whose mother, Alison Dagul, has experienced both breast and ovarian cancer talks of being a BRCA gene mutation carrier, and the impact that this has had on her life, and of future choices that she will have to make to ensure that she does not pass her mutation onto her children.